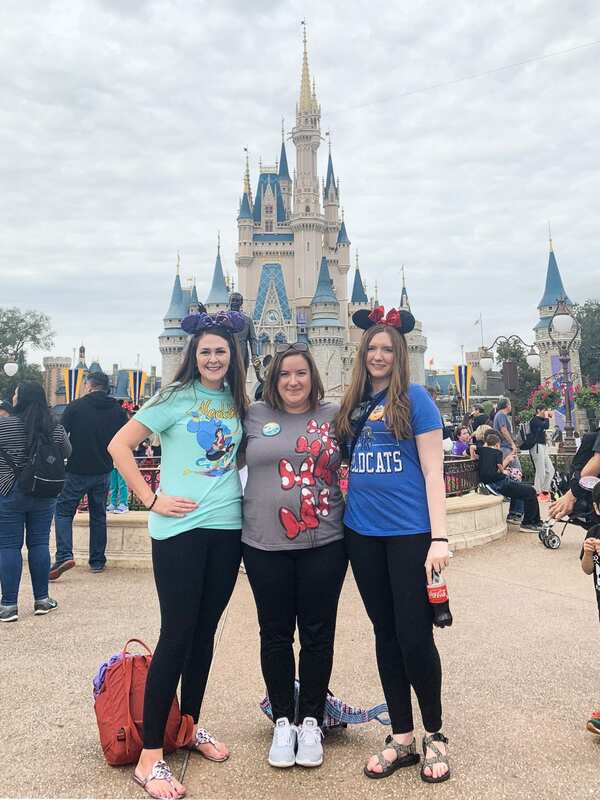 Earlier this month, my friends and I did a 4-day girls’ trip to Orlando, Florida. 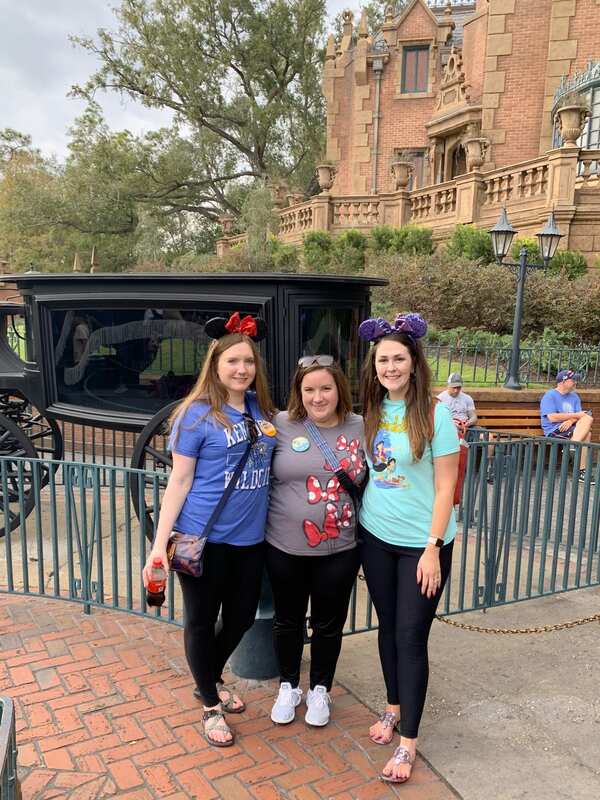 Sheila, Christine, and I only made loose plans about what we were going to do in Orlando, which is nice. 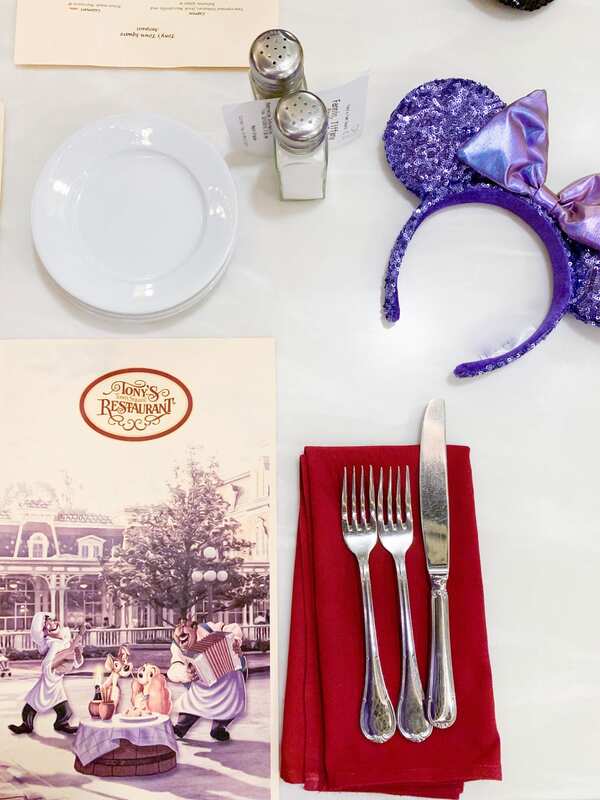 We flew into Orlando’s Sanford International Airport a little after 9 a.m. As soon as we got off the plane, we grabbed some breakfast and immediately bought tickets to Disney. 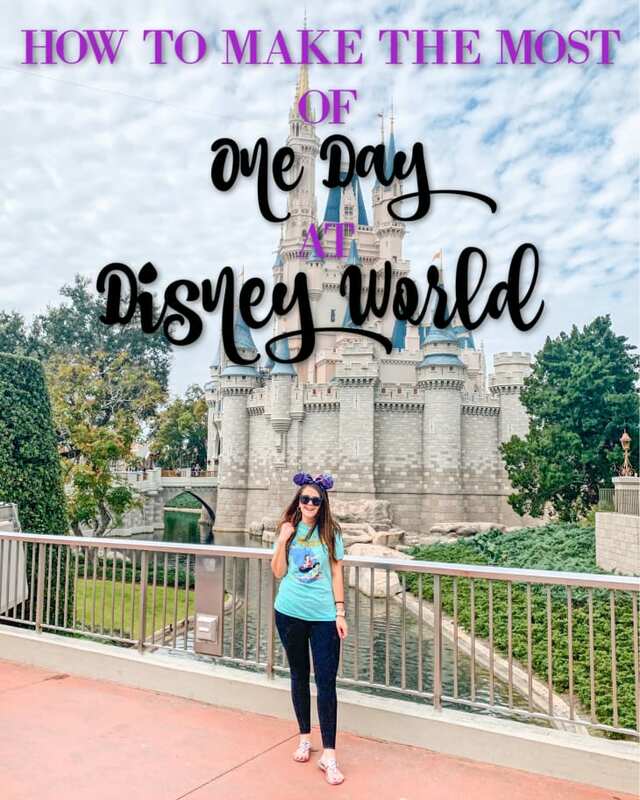 Booking a last-minute day at Disney can be intimidating, but I wanted to share tips from my friends and I on how to have a successful one-day trip to Disney World, specifically Magic Kingdom. One of the things some people don’t realize is that each park has different opening and closing hours on each day. 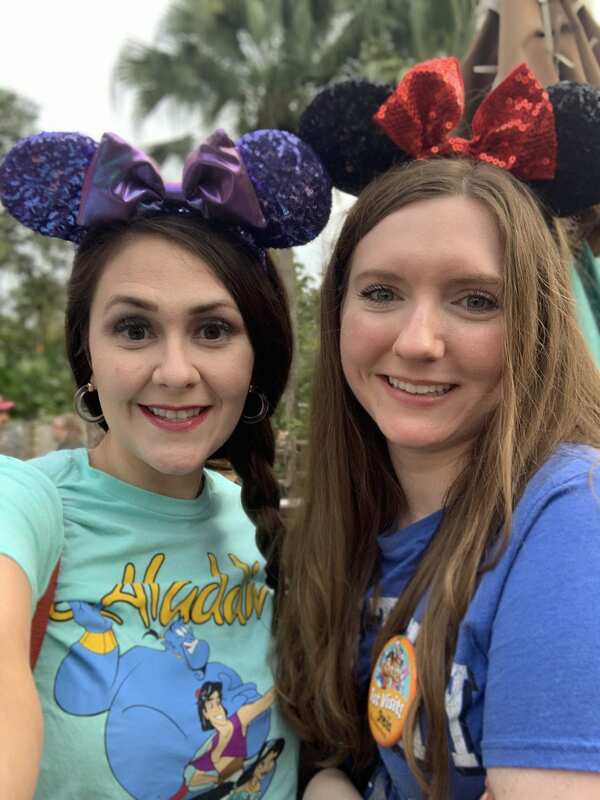 You make get into a park early or stay in a park late with extra magic hours if you’re staying on site (we did not–we stayed on site at Universal). 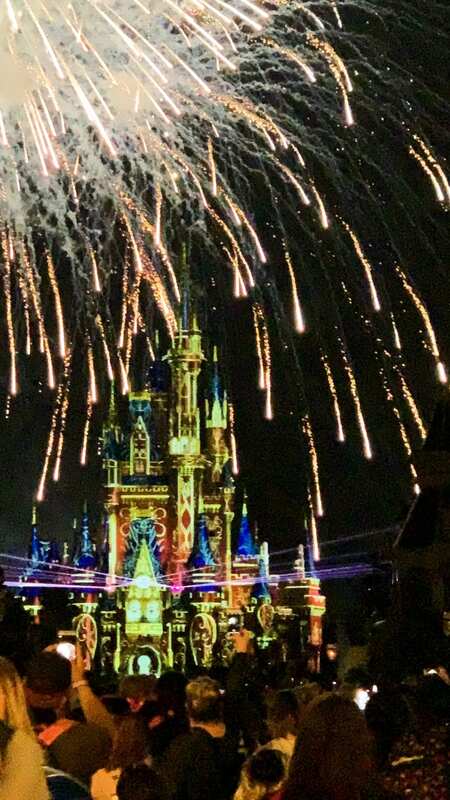 A park may close early for an event or extra magic hours some evenings. If you’re only doing one day at a park, then you want to make sure it’s going to be open all day. 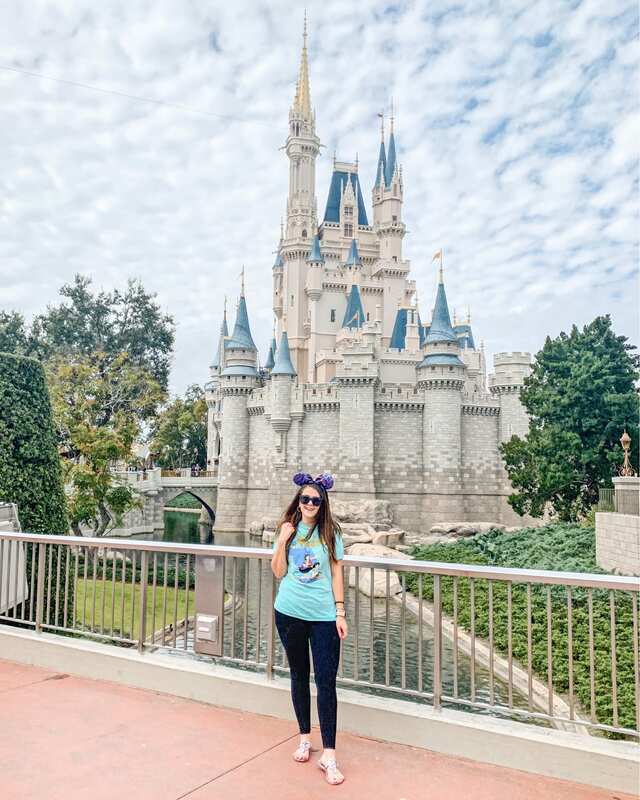 If you’re only going to be at Disney World for one day, one of the biggest questions can be whether to do a single park ticket versus a park hopper ticket. If you want to do Magic Kingdom, do a single park ticket. There’s enough there to keep you busy all day. 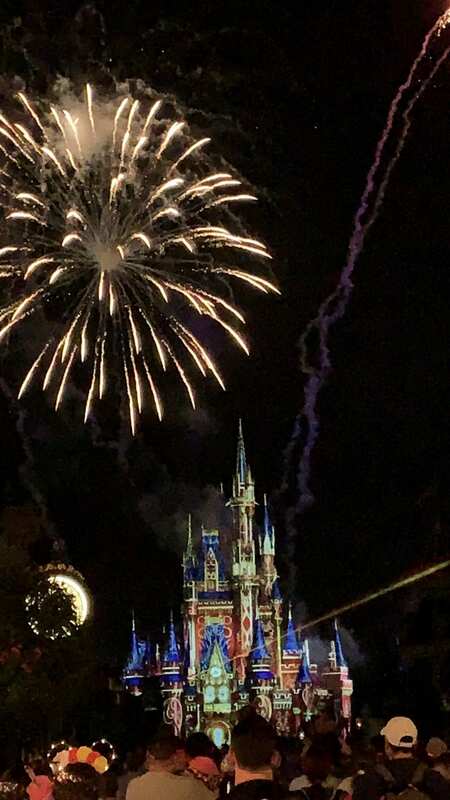 I also suggest doing only Magic Kingdom if it’s your first time at Disney. 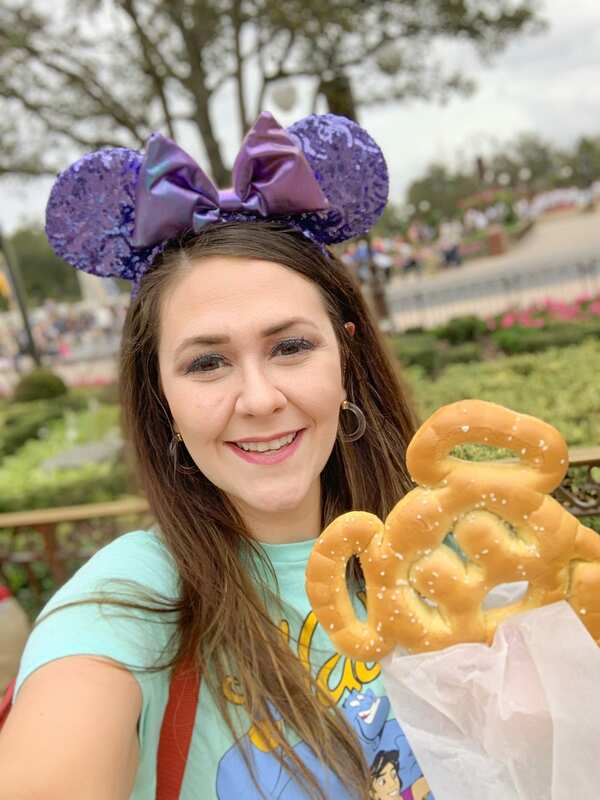 If you want to do any of the other three parks–Hollywood Studios, Animal Kingdom, or Epcot–do a park hopper ticket for the day. We flew into SDF instead of MCO. While SDF is about 45 minutes from the park, it’s a much smaller airport and was very easy to maneuver through quickly. We also opted to get a rental car so we didn’t have to drop our bags off at the hotel first. Parking was easy, and we were quickly in the park. The Disney App is your best friend! Seriously–you can keep up with your ticket, book dining reservations, see the wait times for rides, and do fast passes (more about that in a minute). By utilizing the app for wait times for rides, you minimize your time spent standing in line and maximize your time riding rides! 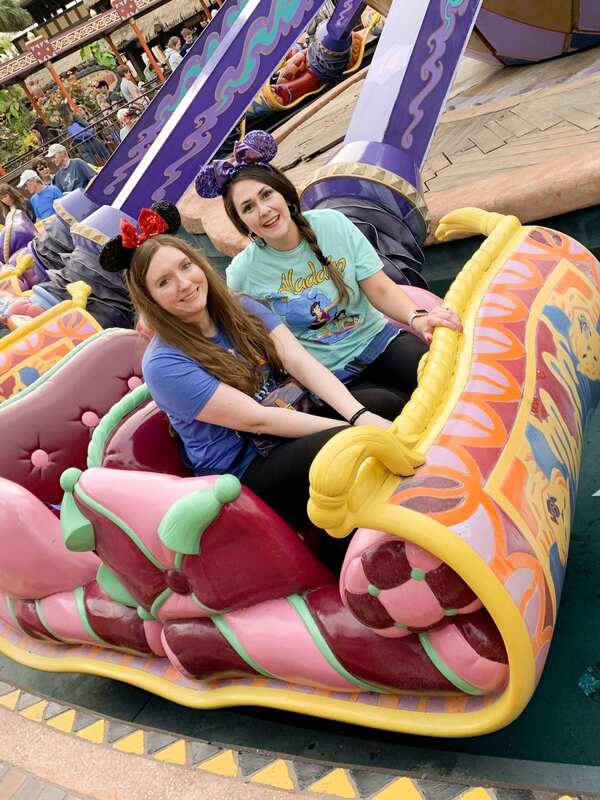 As a rule, we didn’t wait for more than 25 minutes for any ride. Now, this also means that you’re probably not going to be able to ride the newer, super popular rides, but you have to make some sacrifices. We would just watch the app to see how long the wait time was, and wait until it was 25 minutes or less. It also shows everything, including your position, on a map of the park you’re in, which makes it easy to navigate. For dining reservations, I would skip making a lunch reservation and make a dinner reservation late in the evening instead. We ate at Tony’s Time Square Restaurant, which serves Italian food. 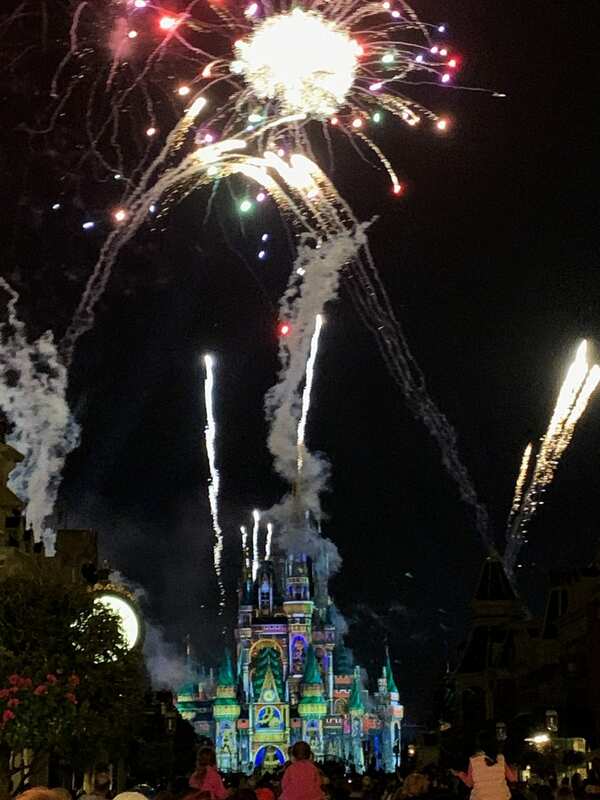 Our reservation was at 7:30, but once we checked in with the restaurants, we were able to come back at 8:30 so we had time to watch the lights and fireworks show. My friend Christine is the queen of Disney Fast Passes. 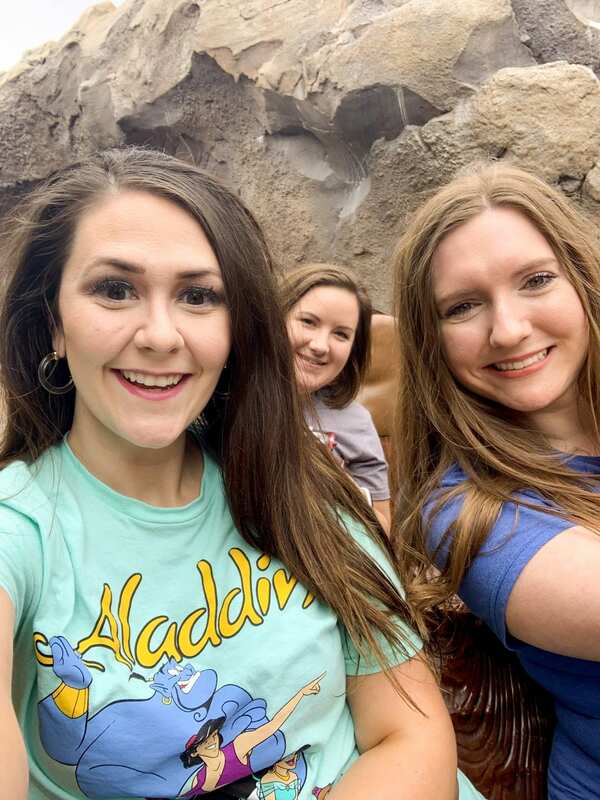 As soon as we bought tickets to Disney, she uploaded them to her app, and fast passed the Seven Dwarfs’ Mine Train ride. Now, if you’re a Disney fanatic, you know this is the equivalent of hitting the Disney lottery, as you typically have to stay on Disney property and fast pass it 60-days in advance at whatever time fast passes open up that day. 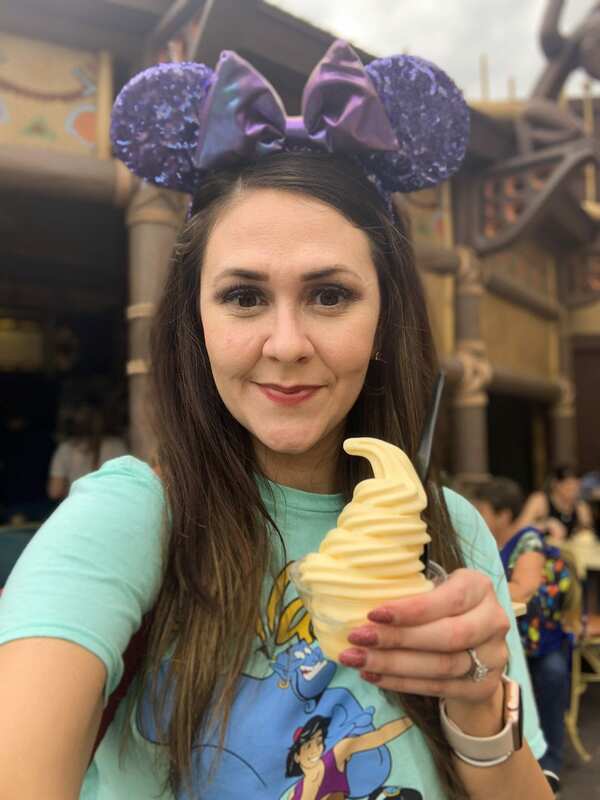 Christine’s trick is that she keeps refreshing the fast passes on the app to see what pops up because people are always changing their plans! You can make 3 fast pass reservations at the beginning of the day, and as soon as you get in line for the last one, you can keep making fast pass reservations one at a time. You can also change your fast passes throughout the day. If she got a fast pass for something later in the day that we really wanted to do, she kept checking the app so that she could move it up time-wise, freeing up space for more fast passes. At the beginning of the day, stop by the Emporium at the front of the park to pick up any Mickey hats, Minnie ears, and/or buttons (for first visit, birthday, or just married). Wait to make any other purchases until the end of the day on your way out of the park so that you’re not weighed down with bags all day long. If you do want an embroidered Mickey hat, it’s especially important to get those first thing and drop it off at the embroidery place so hopefully they have time to finish them and not have to ship them.